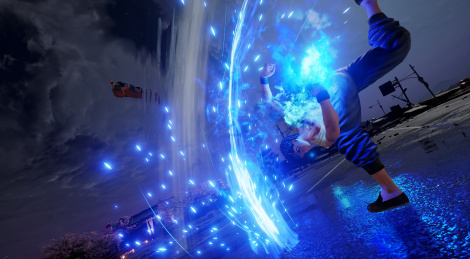 During the Tokyo Game Show, Bandai Namco revealed that Jump Force will launch in February 2019. The latest game trailer showcases Spirit Detective Yusuke Urameshi while another teaser announces four original characters designed by Akira Toriyama. Yu Yu Hakusho's Yusuke Urameshi and Toguro are amazing! Now I just need Hiei and Kurama to join the party. It's also great that Hunter X Hunter's Killua and Kurapika have joined as well. Jump Force is starting to look really great. Looks wack. Probably get old fast. I dont see any depth like those gamecube naruto games or dissidia.